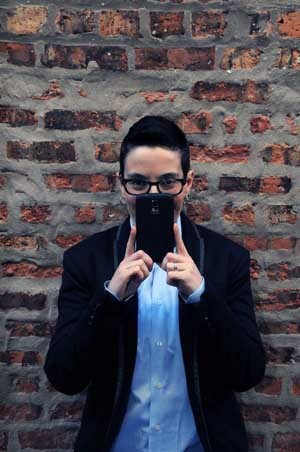 If you move about in the writing community, you probably know or have heard of Dana Kaye. One of the authorities on book publicity, she is now spreading her knowledge in multiple ways while also continuing to run Kaye Publicity, Inc. Recently, an interesting topic came up on her Facebook page, so I reached out and invited Dana to stop by BOLO Books to continue the conversation. In many ways, the role of a publicist is vitally important, yet often misunderstood. Let’s let Dana explain just one facet of this complex position. As a book publicist, my primary role is to secure media coverage for our clients. This entails sending advance copies to book critics and bloggers like BOLO Books, pitching radio and TV shows, and ensuring that every media outlet has the information they need to effectively and accurately cover the book. Publicists and media professionals have a symbiotic relationship; they want us to come to them first with breaking news or big announcements, and we want them to cover our clients positively. We ensure our clients show up for their interviews, provide media outlets with the necessary links and photos, and do everything we can to ensure the coverage process goes smoothly. We can be seen as middle-men or gatekeepers, but I prefer to think of publicists as the conduit between the media and their subjects. What followed was a stream of comments from authors, bloggers, media, and publishing pros, weighing in on the idea of a publicist acting as a go between on behalf of an author. This is one of the things I love about social media; it allows people from all over the world to engage in a meaningful conversation and swap ideas. Everyone made good points, many of which I hadn’t thought about before. I would never think to answer interview questions on behalf of my client, or censor my client’s answers without their knowledge. But apparently, that is a concern. They are busy writing their next book, editing their current one, raising kids, working a day job, and a number of other responsibilities that limit their time. They rely on their publicists to simplify the process and eliminate the back-and-forth, so all they have to do is show up and participate in their interview. 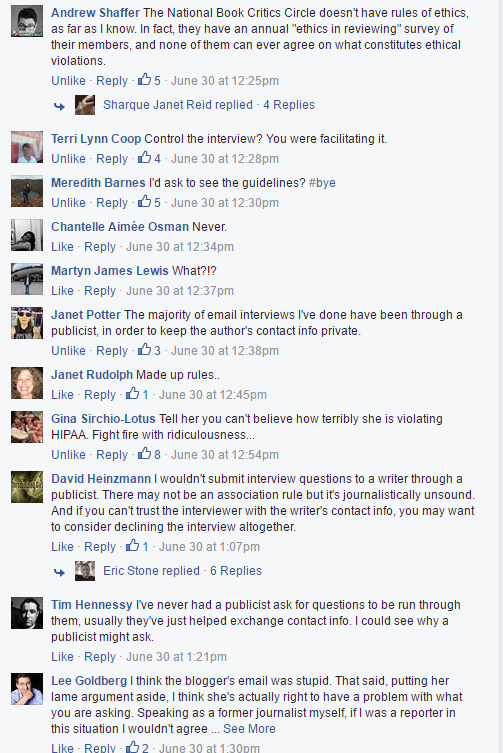 They want a second opinion on whether or not certain media appearances or blog interviews are a good idea. There are a lot of radio shows that pride themselves on asking the tough questions or poking fun at their guests. Most authors don’t want to go through that. There are also a number of bloggers who don’t yet have the traffic to make a guest blog or interview worth their time. They want us to do the research and let them know which media opportunities are worth their time and which they should decline. They want someone to play bad cop. No author wants to tell a fan that they won’t call in to their book club of 5 people or that they don’t have time to talk to a blogger who gets limited traffic. They want someone else to break the bad news. They need media coaching or help with messaging. Many authors find it difficult to distill their 350 page book down into a two-line elevator pitch or know which plot points to share and which to withhold. Publicists help their clients with talking points and coach them how to convey their message to the media. This is coaching, not censorship. Available in September. Pre-order here. When I was just a consumer, I never really thought about the publicist that worked to get the article into my newspaper or book the guest on the morning show I was watching. I suspect many of you don’t think about it either. And while there may be exceptions to the rule, I am confident that most publicists are just trying to do their primary job: secure media coverage. We are conduits, not censors. Just as I did on Facebook, I encourage you to share your thoughts in the comments section. 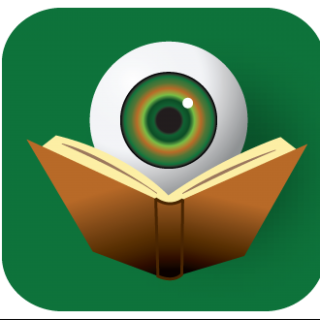 For those of you who are readers, does it change your perception of blog reviews to know those books were probably pitched by publicists? For authors, what do you see as the publicist’s role in media relations? 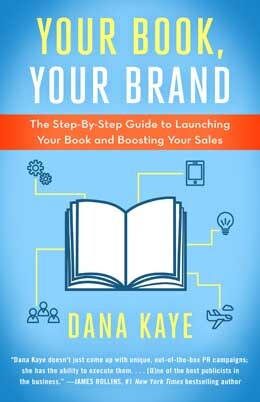 Dana Kaye is the owner of Kaye Publicity, Inc. and the author of Your Book, Your Brand: A Step-By-Step Guide to Launching Your Book and Boosting Sales, available 9/20/16 from Diversion Books. She is also an instructor at Teachable, where her free online course, Your Author Brand, is now available. My thanks to Dana Kaye for stopping by the blog today. This is some important information and I hope everyone takes something useful away from it. Please consider signing up for Dana’s online class or purchasing her book later this year – it is bound to be filled with many pages of useful information that will help in navigating today’s publishing world.